I am back from vacation, batteries recharged | Jon Katz, P.C. – This article by an Arizona resident addresses some of the overlooked gems to visit in the state. – The most amazing views during our trip were from the Painted Desert, Red Rocks in the Sedona area (particularly Cathedral Rock), the drive down Highway 89A from Flagstaff to Sedona, and the Grand Canyon. – Arizona is a great place to learn about Native Americans, their culture and history. 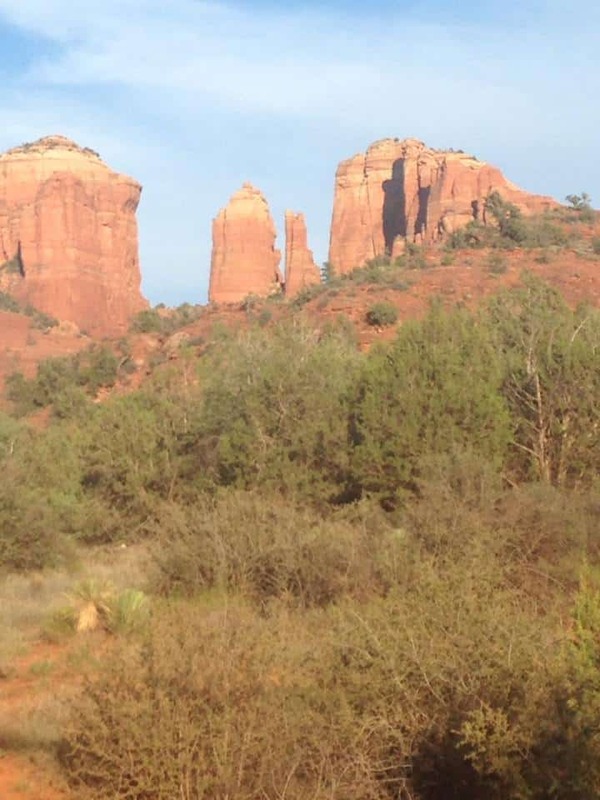 – Scottsdale and Phoenix are much hotter than points north this time of year. 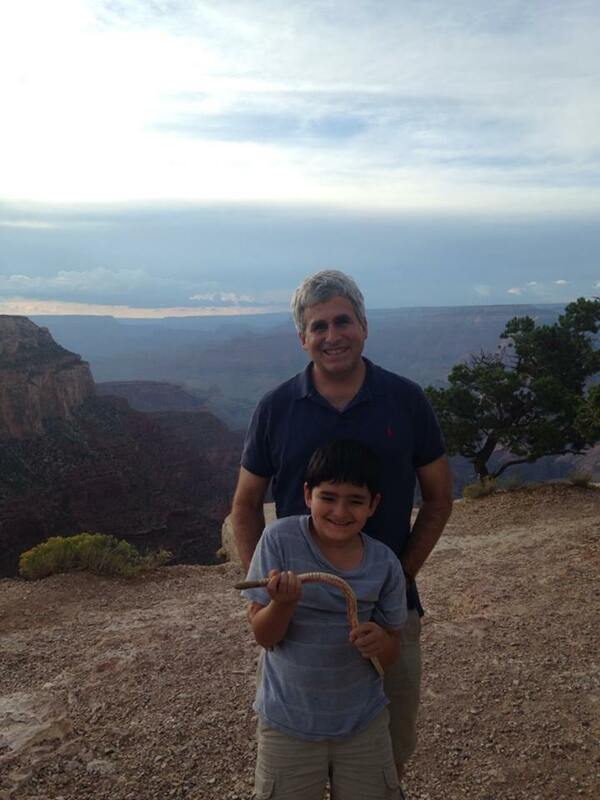 – The political reasons for boycotting a trip to Arizona were not obvious from my day-to-day time spent in the state. That does not mean that the reasons do not exist, of course. Nevertheless, the above natural wonders are huge magnets for visiting the state.